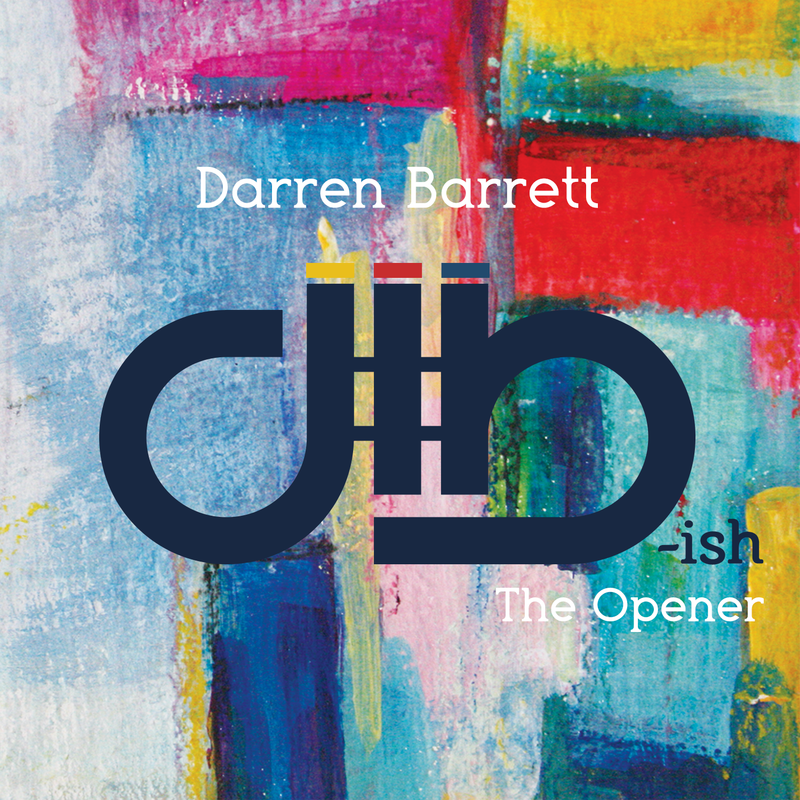 Composer / trumpet and keyboard player Darren Barrett has released six discs prior to this one. He is also an assistant professor at Berklee specifically working with ensembles. This disc certainly focuses on ensemble work and one’s flexibility throughout. In addition to Barrett, the main group includes Santiago Bosch (piano, keyboards), Alexander Both (bass), Anthony Both (drums) and Erena Terakubo and Clay Lyons trading off on alto sax with guest appearances by Judith Barrett (percussion), Kurt Rosenwinkel and Nir Felder (guitar on one track each), and Chad Selph (keys on one track). Barrett acknowledges the influence of Miles Davis on his music and it is clearly evident at times. The disc and sound though are a blend with music and sounds of today and elements from the past. It is hip in its own way. I regret I am unable to find a sample from this disc. Earlier band groupings are very different.